Preparing for an event, exhibition or in-store promotion? 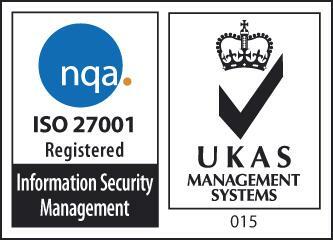 Our banner range is a simple marketing solution that will make a great impact without breaking the bank. We offer banners & pop-ups in a range of sizes and materials, providing you with only the best promotional tools for both indoor and outdoor events. Roller banners, PVC banners and exhibition stands are easy to set up and pack away, and our premium roller banners even come with their own luxury carry case. 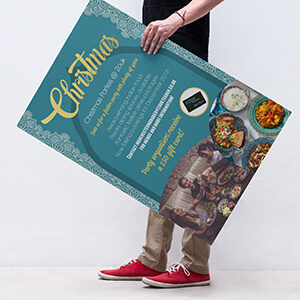 Promote your business with custom posters that can help get your marketing messages across effectively. 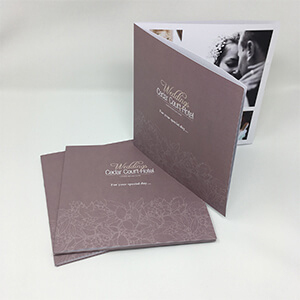 Keep your customers informed and up to date with your latest products or services with a stylish new brochure! 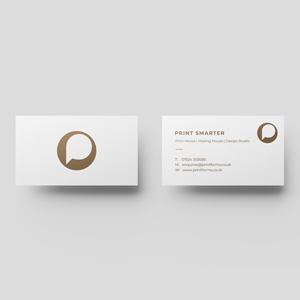 Make a great first impression with our high-quality and fully customisable business cards. What it's really like to be a Printforms newbie? The Mailing House You Can Trust!